Originally from New York City, Glenn Merritt has been playing music since he was a youngster. 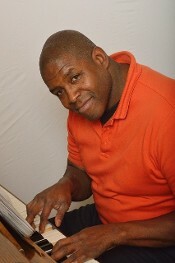 His jazz chops have consistently improved since he first tickled the ivories nearly 20 years ago and he has acquired a very tasteful style with lush chord voicing and a wonderful improvisational ability as a consequence of studying under his mentor the late Morris Nanton of the famed Morris Nanton Trio. 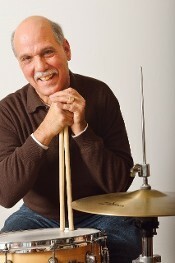 Hailing from Plainfield New Jersey, Pete Omelio has shown his expert skills as an accomplished drummer. He keeps a tight rein on the group as they move between various musical styles and tempos. Pete studied under Marko Marcinko, famed drummer from the Dave Liebman Group. 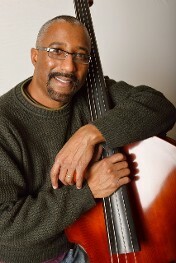 Born and raised in Northwest New Jersey, Alan Hayes’ passion and dedication to both the electric and upright bass can easily be witnessed as a member of the band. His unwavering attraction to the bass has been cultivated over the years through his dedicated studies. Born and raised in Charlotte, North Carolina, John Higgins started playing Jazz in high school and continued to study music at East Carolina University. While living in Los Angles, he played in several rehearsal bands and studied with Bobby Bryant, a well-known Jazz artist and studio musicians of that time. 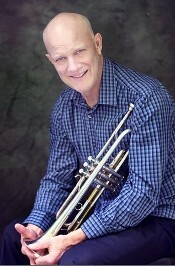 John now studies under the tutelage of Freddie Hendrix, one of the top jazz trumpeters today. After playing together for nearly 20 years, we have developed a chemistry that is evident in our sound. We have an extensive playlist to suit your needs, and we are happy to take requests if your event requires a special song. We are available for performances primarily throughout New Jersey, New York, and Eastern Pennsylvania. However, we will travel to any location to meet your needs. Contact us today for great jazz music.